The church at Whiteshill was built in 1816 for local 'dissenting' worshippers meeting in nearby houses and has held regular services ever since. 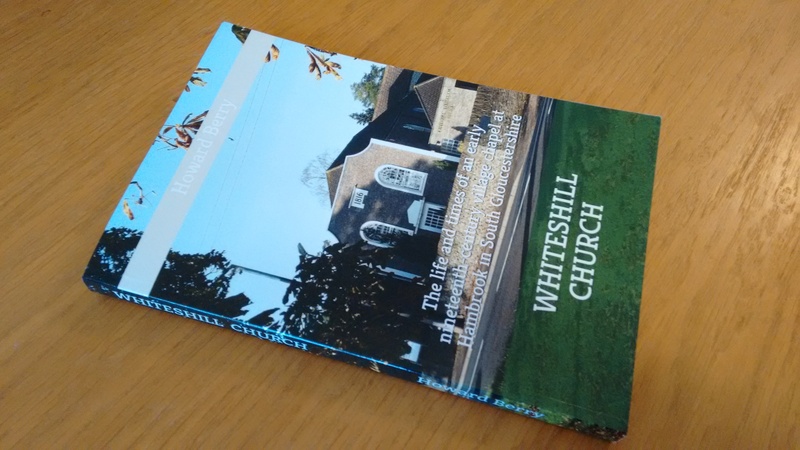 The two centuries story of chapel life, of the congregation and it's ministers, and of the building, is contained in the book WHITESHILL CHURCH - available in paperback or as an e-book; both from Amazon.co.uk book store.  The illustrated 200+ page book, also recounts life in the chapel day school that from 1860 to 1910 provided village children's education. For those researching family history, the church records of marriages and infant baptisms (which were carried out until the 1960s) can be found at www.frenchaymuseumarchives.co.uk.